Spring mini-adventure: Cities. 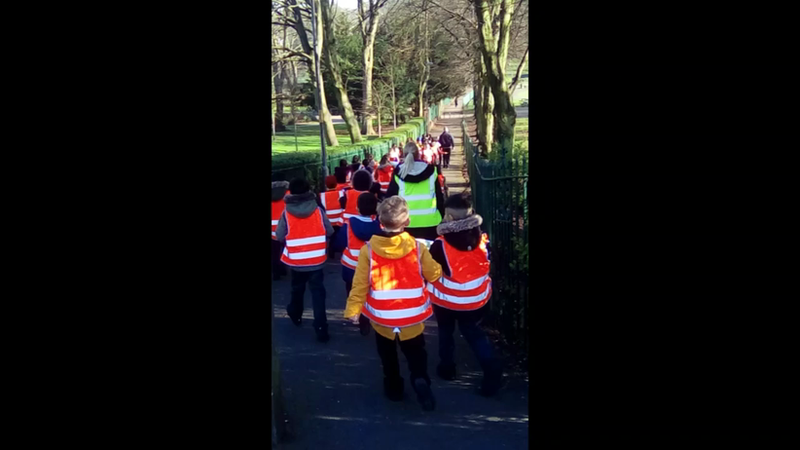 Children explored what life was like in the city. Spring mini-adventure: Meerkat Mail - Sunny wants a new home but doesn't know where. Would Sunny like to live in Walsall perhaps? That is the question the children needed to investigate. They first learnt about where Sunny comes from and compared it to Walsall. They thought that he might get a bit chilly so they decided to design and make him a scarf too. We investigated our local area to see if Sunny would like it here? Click here to watch the Meerkats live! Spring mini-adventure: The Lighthouse Keeper's Lunch - Mr Grinling's lunch keeps being eaten by the seagulls. How can he protect his lunch? Children carried out investigations with different materials to see if they could help. Autumn mini-adventure: Survival - Miss Farr is lost in the jungle and needs our help. 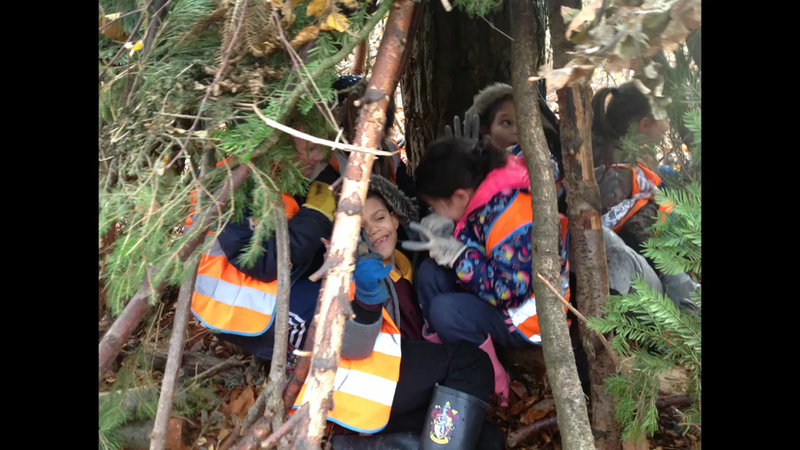 We learnt how to build a shelter and light a fire. Autumn mini-adventure: The Great Fire of London - Children received a letter from the Mayor of London asking them to investigate how we could prevent such fires from starting in the future. Autumn mini-adventure: Ben and Gran and the whole wide wonderful world.